On Your Third Birthday | Then there were three.. 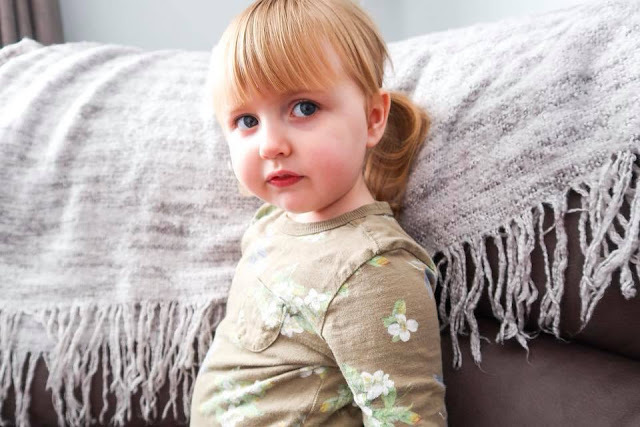 The last three years have been an absolute whirlwind; we have watched you grown from a fresh newborn who was solely dependent on me for every little thing, to a bouncing toddler who refused help from everyone and could do it all herself. We have seen many sides to you over the years; the crazy diva side and, more recently, your sensitive side. When you exposed your sensitive soul to us when you were introduced to your little sister, it made me realise that you, my darling girl, were fragile under that strong personality you had adopted. Over the last few months you have blossomed and adapted so well to your new role; you are so caring and protective over your baby sister that my heart bursts whenever I see it. If anyone gets too close to her you sternly tell them to "leave Florrie alone" and if she is upset you are the first to ask her if she is okay. Three years ago today you made me a mummy; you gave me purpose and a sense of new found direction in life. Having you as my sidekick showed me who mattered and who didn't. At the tender age of three you probably don't even realise the amount of love that surrounds you each and every day. You have made such an impact to so many people. I'm going to keep this short and sweet, just like you. All I want to say is thank you my darling for everything over the last three years. You are now a proper little girl, but will always be my darling baby. 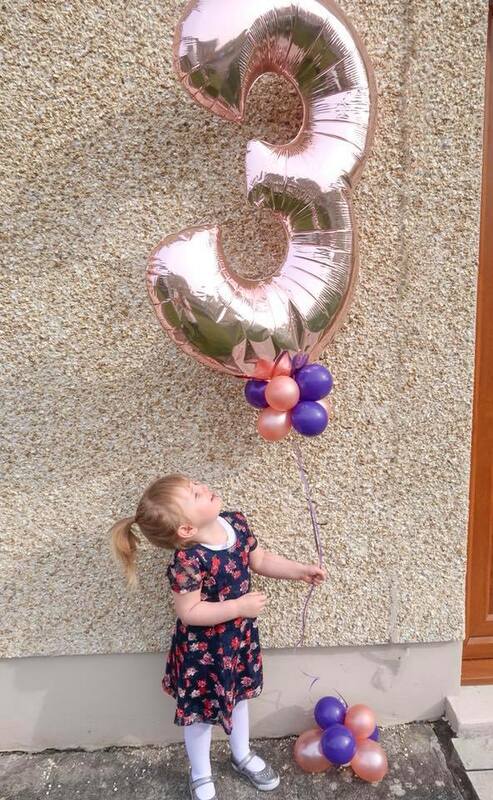 I hope that you have had an amazing third birthday.